You love your kids; you’d go to the ends of the earth for them. You just don’t have to go to the ends of the earth with them every time you get away. Never underestimate the power of a child-free vacation. Not only will it give you an opportunity to reconnect with the things you enjoy (cocktails! sleeping in! quiet spaces! ), it’ll also give you a chance to spend some quality time with your partner - it only takes a few sips of wine to forget all about sippy cups. And so, we made this article to highlight these 5 special trips of ours. Please continue. Go ahead, book that babysitter or ship the kiddos off to Grandma. 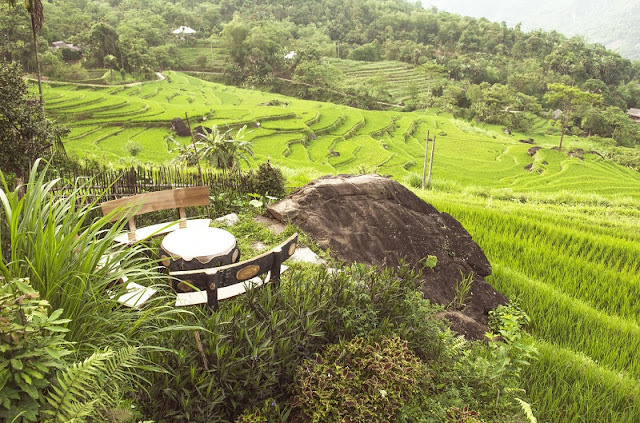 Then, head on one of these awesome escapes. Where would you hide after escaping from those noisy and annoying streets? Sea – emerald water below, sunlight above, snugging in a comfortable adirondack chair – you will want to immerse yourself in the peaceful sea. The North of Vietnam might not have some best beaches like the South but the region has a precious gift: the UNESCO World Heritage of Halong Bay that has been world famous for its natural beauty. Although 3-day-2-night trip on a giant luxury cruise has been trendy recently, 2-day-1-night escape would be the best option for a weekend getaway. Choose a small boutique boat of 5-7 cabins if you love a cozy and private trip. After all, you’ve already got too much buzz, isn’t it the best to go for the small-cruise concept for more quietness? The new Halong bay cruise cabin has totally nailed it with a private balcony in every room, which gives you your own little space to just chill under the clear sky and sunlight, or read in the sweet sound of your cruise surfing on the water. 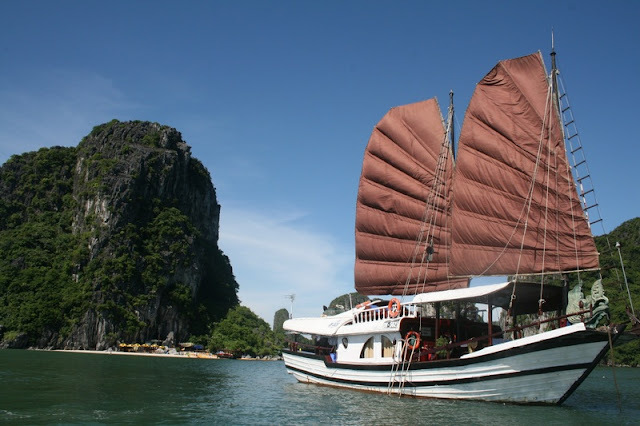 A weekend can not be romantic and more exciting in Halong Bay. 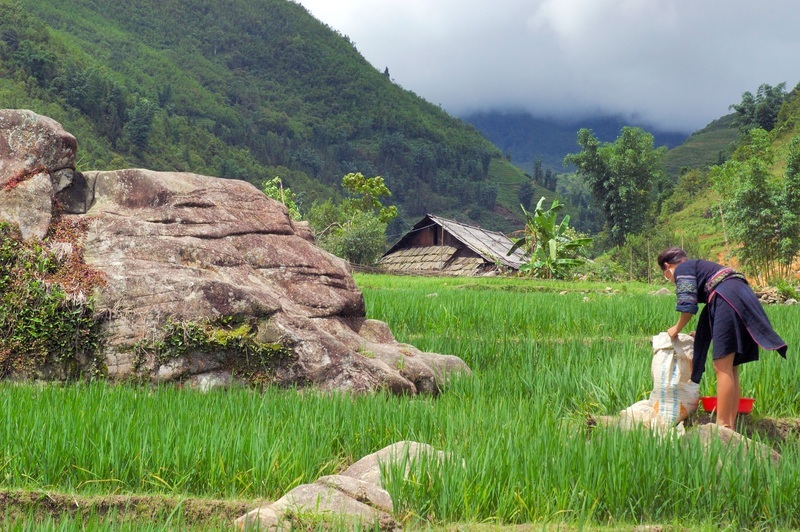 Filled with mountains, ethnic villages and spectacular terraces, Sapa is a picturesque spot in the Lao Cai Province. Located 350km away from Hanoi, travellers who want to get off the beaten track in Vietnam come here for hiking excursions and to visit the local ethnic minorities like the Hmong, Yao, Tay, Zay and Xa Pho. While Halong Bay and Sapa are the two most popular options for a weekend getaway from Hanoi, there are more lesser-known yet not less impressive alternatives. Is one of the favorite destinations for the weekend, whether you want to quiet trip for relaxation or a healthy trip with chances to exercise, Ninh Binh can all cater to your needs. For a glimpse of rural Vietnam, head to Ninh Binh. Known as the “Inland Halong Bay”, its captivating limestone cliffs stretch along the rice fields. 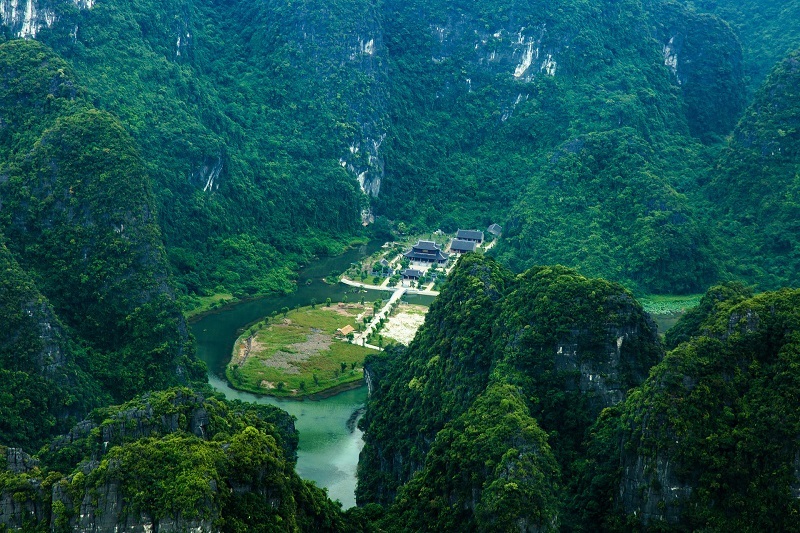 It is home to Tam Coc, which is part of the wonderful Trang An Landscape Complex, as well as the old capital of Vietnam, Hoa Lu. Some of the best ways to see Ninh Bing is to cycle or ride a boat. Have you ever dreamed of a heaven where lies a giant carpet of flowers and greenery? Well, that’s not a dream but the true heaven literally exist in Moc Chau. About 185km from Hanoi, the beautiful town is within the reach of a motorbike, which might take about 5-6 hours. In fact, there’s no better way to relish the scenery than doing a road trip to this famous highland. Feel free to make a short stop wherever you want since every single spot on the way is photography-worthy. Moc Chau has different charm in different time of year, but all related to a certain seasonal flower. 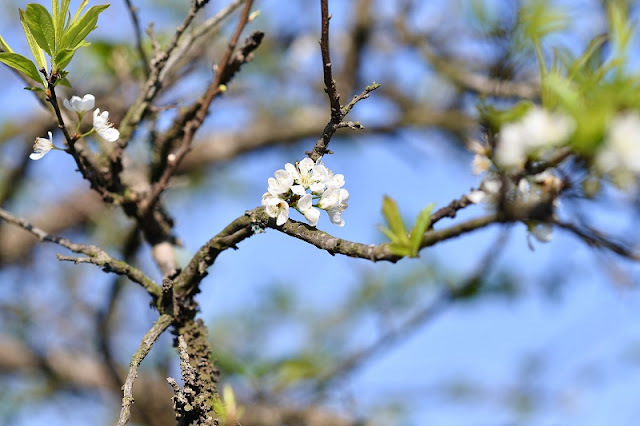 From January to March, during the loveliest season of spring, the town is lightened up with the pink blush of peach and plum blossom. Meanwhile, October is the peak season when every hills and fields are ethereally covered by blooming cauliflowers carpet. The fairy land attracts local photographers and backpackers as well as traveler-addicted expats from Hanoi. This scenery, I swear, is something you should revel in at least once in your entire life. Thanh Hoa is a province in north-central Vietnam and located only 150km away from Hanoi. The most famous attraction in Thanh Hoa is Sam Son beach. However, this beach is often overcrowded and full of overpriced services. For a relaxing and peaceful weekend getaway from Hanoi, I therefore recommend Pu Luong, which is a picturesque mountainous town in Thanh Hoa. There is a number of fascinating landscape in Pu Luong, such as beautiful rice paddy fields, small clear channels and spectacular mountains. There is quite a number of ethnic minority people living in Pu Luong, so you can get to know more about their unique cultures while staying here as well. My favorite area in Thanh Hoa Province is Thach Lam Ward in Thach Thanh District. If you are looking for an area where both landscape and atmosphere are totally opposite to Hanoi’s, Thach Lam is the answer! The beauty of the rural scene here is simply stunning. On the way back to Hanoi from our weekend trip in Pu Luong, we drove past this peaceful area and decided to drop by. There was a group of local kids who were swimming and playing boisterously by a channel nearby. My boyfriend wanted to take a dip too, so the kids asked him to join them. The experience was so authentic that momentarily we forgot that we were just tourists.